I've been having a lot of fun with apples lately. 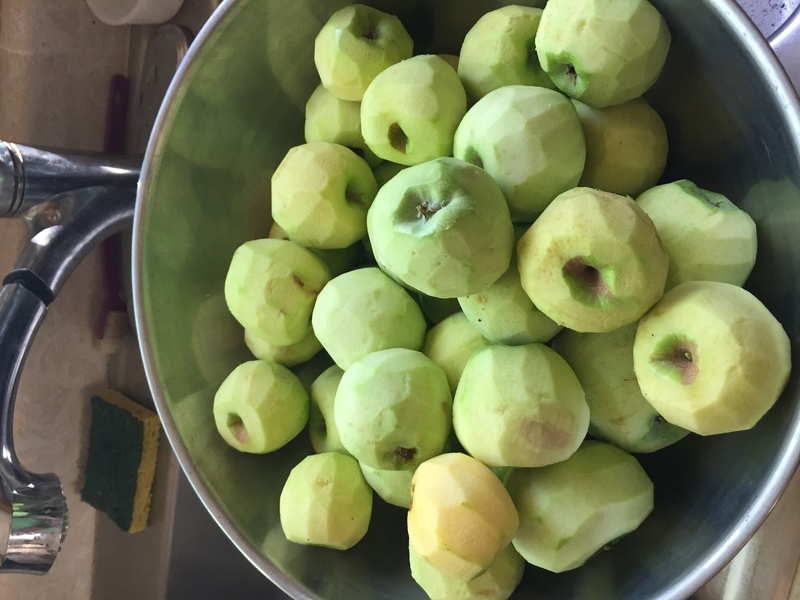 Noticing the abundance of them, picking them, preparing them, finding apple pie recipes, and making pies. 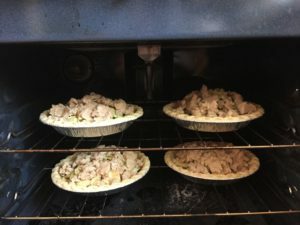 And giving said pies away. It has occurred to me that I have a whole bunch of excellent metaphors here and I'm having a bit of fun with it, so I'm passing it on to you. First of all, the abundance. I live across the street from a neighbor who has a very green thumb. He has pumpkins (lots! ), corn (lots), tomatoes, squash, onions, various kinds of lettuce.....and lots and lots and lots of apples. Four trees, with branches so laden with apples they are bending down to the ground. First metaphor, be flexible so you don't break. I love metaphors for abundance. Seeing all this abundance in a garden reminds me to remember that there is abundance everywhere, including in my life. In order for me to receive said abundance, I must collect it. So I've been helping with the harvest. I've picked apples, kept an eye out for tomatoes ready to go, brought home squash, plucked onions. There is a law that says in order to experience abundance in our lives, we must accept it. I'm looking at all this harvesting as a metaphor for accepting and receiving my good. 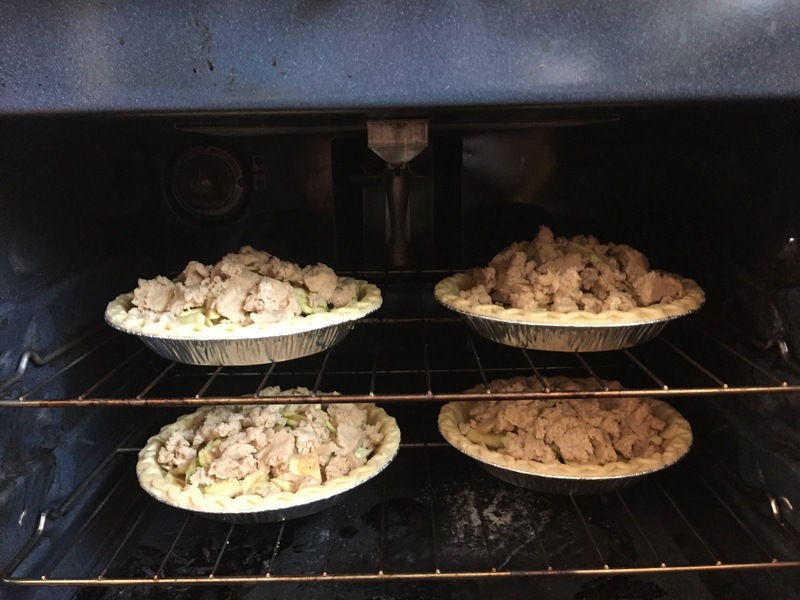 ...continue reading "What I learned from making apple pies"
Be the Greatest Expression of You! I am so pleased to announce a new teleclass beginning in October! I've designed it to finish up just before the official start of the holiday season. You will indeed have much to be thankful for on Thanksgiving this year after taking this class! What IS the greatest expression of me? What's up next for me in my life? And most importantly, what is blocking me from being the greatest that I can possibly be? In this class you will discover the true problem. You may think you know what the problem is, but for many that really isn't the TRUE problem. It's just a blanket. Discover the TRUE problem and then....you are ready for the solution! In this class you will not only discover the solution, but you will learn tools to implement the solution. AND....these are tools you will be able to use for the REST OF YOUR LIFE! to ensure that you continue to remain as happy and peaceful as you were meant to be! 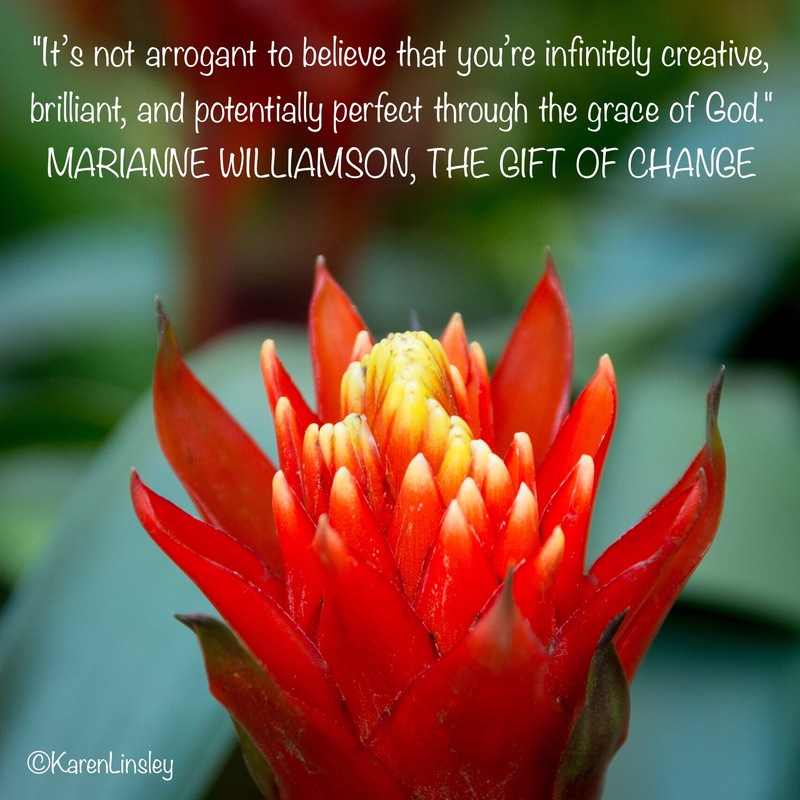 You ARE infinitely creative, brilliant and potential perfect, and this is the class that will allow you to KNOW that! you will receive via email a phone number to call in to attend class, it will be the same number each week. simply call in a few minutes before 6 every Thursday from October 6 through November 17.